Last weekend Tasmania hosted the 2019 Senior Slalom National Championships at Brady’s Lake (11th – 13th January). A strong field of West Australians made the long journey to the heart of Tasmania to the intimidating Brady’s Lake. 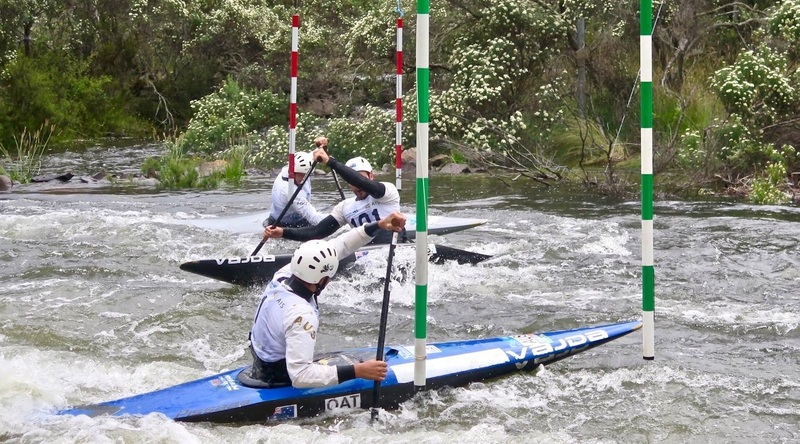 Just like the Wildwater National Championships held the weekend before, every WA paddler returns home with a medal. What a great start to 2019! Friday marked the beginning of the national championships with all teams events taking place. The WA squad showed their strength early on, with Steven Lowther (AKC), Brodie Crawford (AKC) & Jack Choate (SCC) taking out the C1 Open Teams to win gold (pictured above). 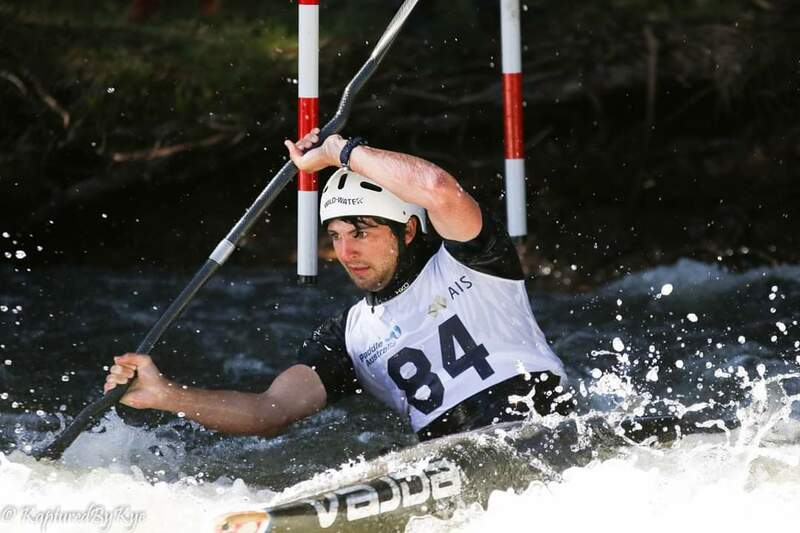 The boys finished 6.5s ahead of Olympian Ian Borrows, and past Wildwater/Slalom team members Kaylen & Lachlan Bassett. In the K1 Open teams, Ben Pope (AKC), Alex Nevin (AKC) and Tim Coward (CRCC) finished in 3rd place. Despite receiving a 50s penalty for missing a gate, the boys finished just 1.5s ahead of dual national champion Daniel Watkins‘ team. Showing her strength across many disciplines, Genie Collin teamed up with Jayden Hart & George Pankhurst (all AKC) in the U23 K1 Team to again win gold. Well done all! Genie made it all the way to the finals of the WK1, but an unfortunate decision that her neck didn’t pass through a gate meant she finished in a respectable 8th place. In the C1M, Steven Lowther finished 4th after an unlucky gate touch cost him a bronze medal. Brodie Crawford had a few more gate touches than anticipated to come 7th in the final. Jack Choate came 9th in the final of the C1M, and impressed all by being the only junior paddler in the final. 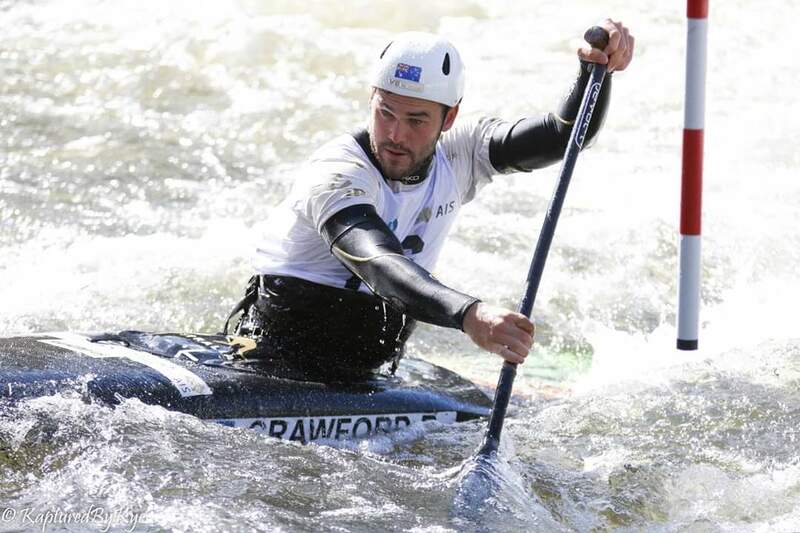 Tasmanian & Australian team member Daniel Watkins won the C1 final, and also took out the K1 final the very next day to become the dual national champion. Tim Coward and George Pankhurst made it to the semifinal of the C1M, something to be proud of compared to the calibre of their competitors. In the K1M, Tim came 25th in the semifinal from a field of 38 competitors, while George came 32nd after an unlucky missed-gate penalty. Jayden Hart finished in 19th position in the semi after a clean run in the heats, something quite uncommon on this course. Alex Nevin also made it to the semifinal where he came 29th. Ben Pope managed to finish in 3rd place in the semifinal which guaranteed him a place in the final. 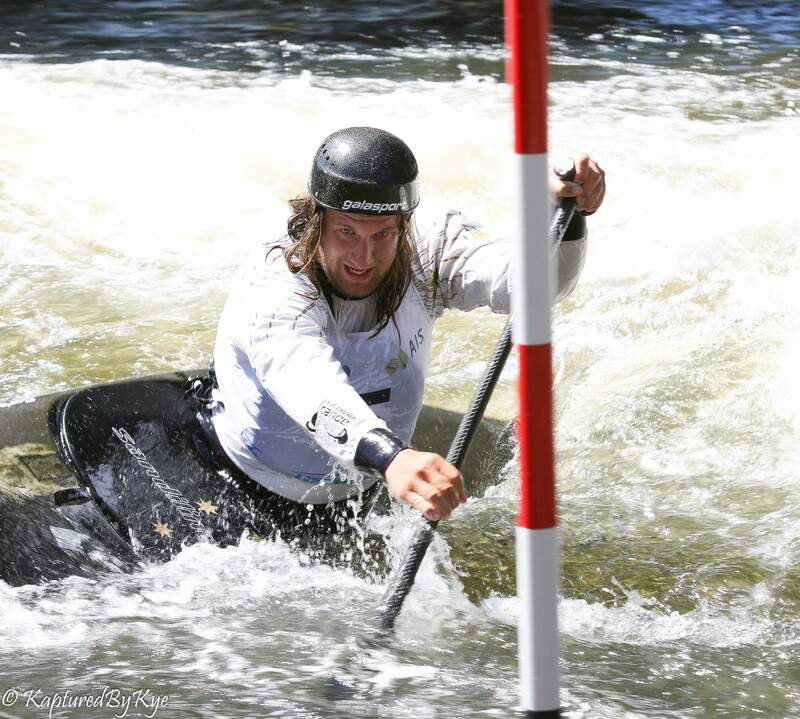 Two gate touches in his final run meant he finished the championships in 6th place against the very best of Australia’s slalom paddlers. 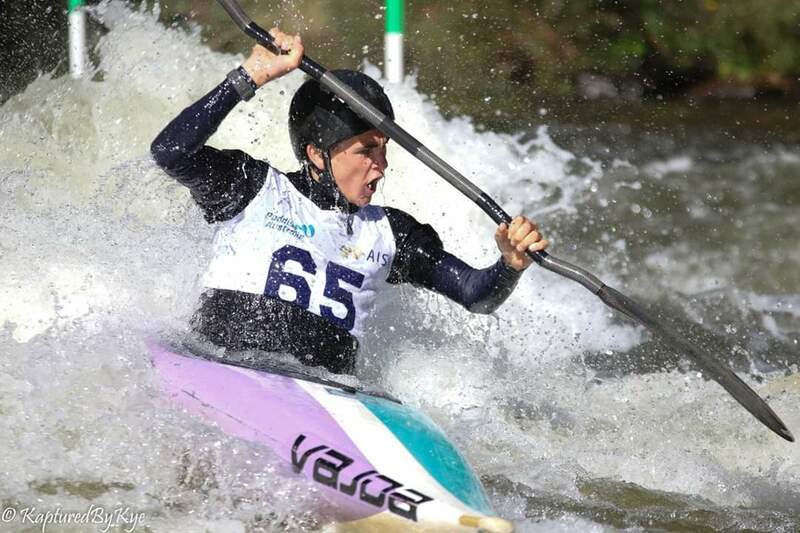 Also congratulations to ex-WA paddler Demelza Wall for finishing 4th in the C1W final and 5th in the K1W final. 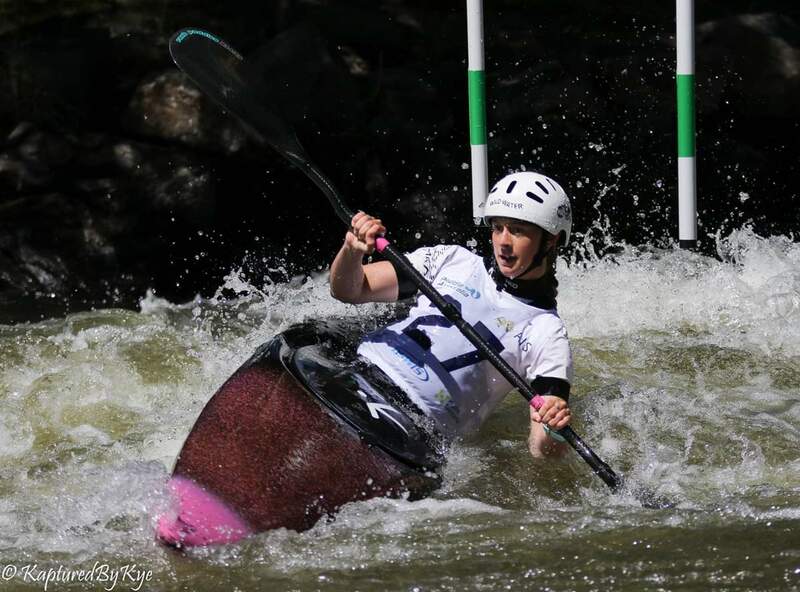 Demelza moved to Tasmania a few years ago for the amount of whitewater to train on, and has since recieved an athlete scholarship with the Tasmanian Institute of Sport. 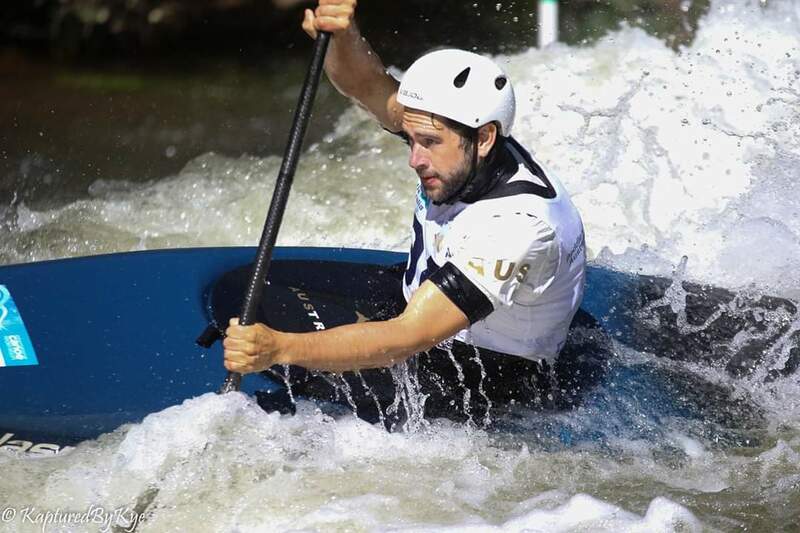 Brady’s Lake is easily Australia’s toughest slalom course, evident by the number of 50s penalties given to even the most experienced of paddlers. A massive congratulations is in order to the nine brave WA paddlers who showed that despite the limited amount of water we get, we are still a force to be reckoned with! 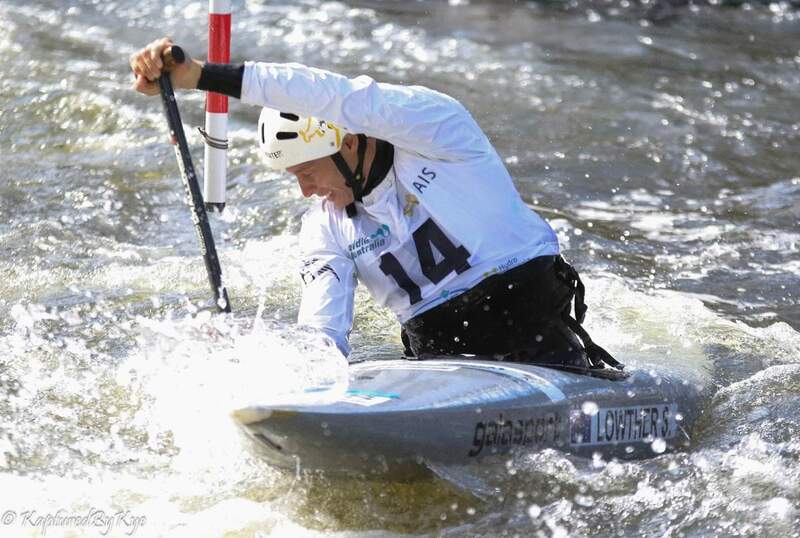 All results from the Senior Slalom National Championships can be found here. 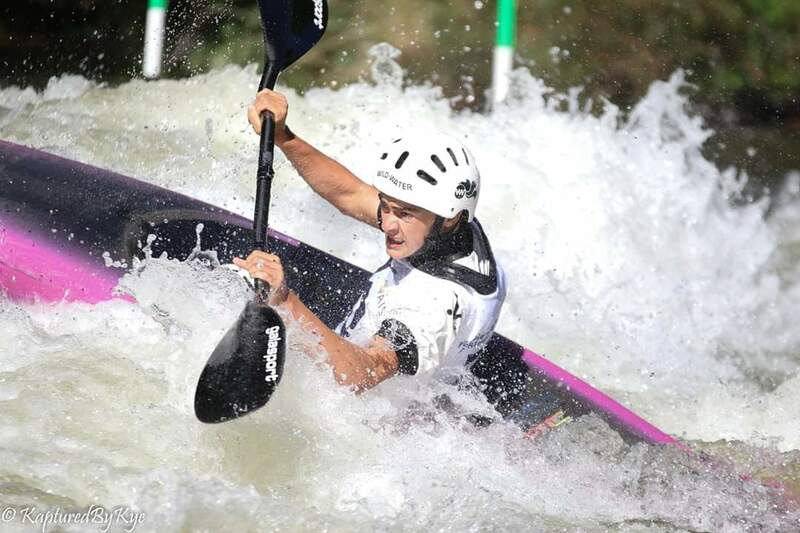 The Junior & Master’s Slalom National Championships will take place this weekend at Eildon, Victoria. Another nine West Australians will be competing, so stay tuned to see how they go!